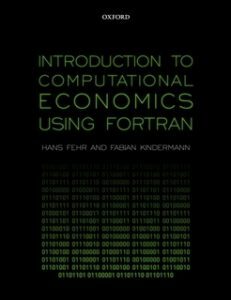 This website accompanies our book Introduction to Computational Economics using Fortran. Here you will find all the programs we describe in the book as well as detailed information on how to install free Fortran compilers. In addition we show you how to install our toolbox. This toolbox contains ample numerical routines as well as a plotting interface for GNUPlot. We wish you lots of fun with our book and this webpage.